The sofa sectional: it’s been around for an awfully long time. 1820 is the actual date of the very first multi-unit sofa. And while the fad failed to catch on – then; by the late 1950’s and early 60’s, the sectional’s mid-century modernity and modular approach to creating enveloping seating arrangements, had launched the sofa sectional on its righteous path to fortune and glory…well, almost. The Jetson era was short-lived. By the late 1970’s, the sectional was something of a quiet joke among friends; caught in the wink-wink/nudge-nudge of a time warp: a quaint relic, as the woody station wagon, destined to disappear forever thereafter. Ah…not quite. Actually, not at all. After a latent period, the sofa sectional has made a remarkable comeback. 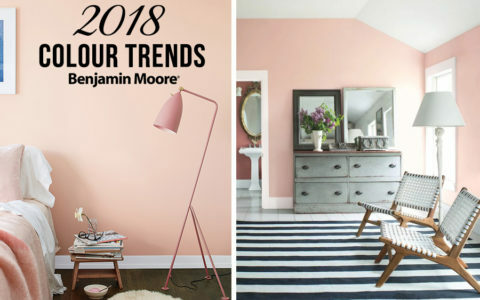 In fact, it holds the dubious distinction of being the hottest 2018 trend; the most sought replacement for the traditional sofa/loveseat combo. The sectional’s cultural renaissance is a throwback, at least stylistically, to precisely the sort of uber-modernity that would have made Judy Jetson swoon with envy. Groovy, daddy-o. Far out. And here we go again…and again. While the sunken seating of a 60’s great room has worn out its welcome, the sectional today is a thing of joy, beauty and maximized seating; the ‘flop till you drop’ comfort choice for binge watching your favorite TV show, cuddling for an intimate movie night (popcorn optional) or taking in a ‘once in a lifetime’ sporting event with the bros over brews. From sprawling man cave to cozy family room, the sofa sectional is being celebrated as never before and for very good reason. 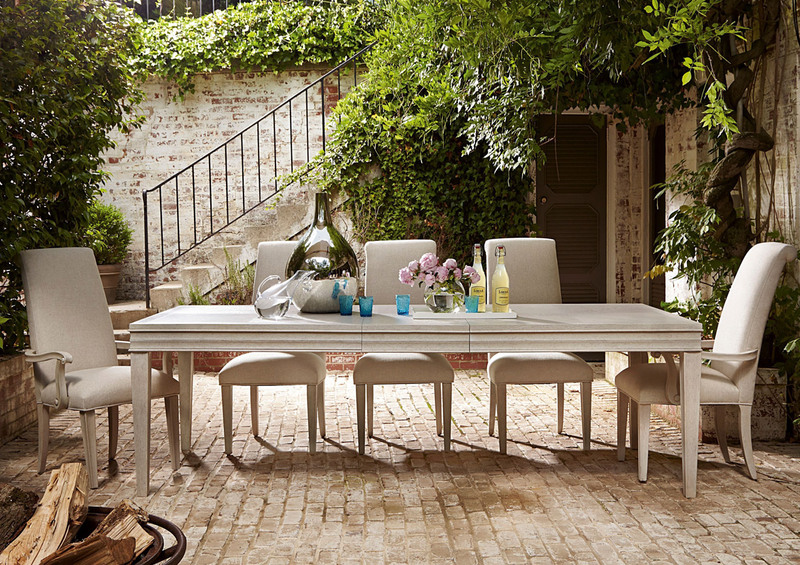 Its latest stylistic trend leans toward urbane chic; with sleek-rendered comfort-inducing lines. Just picture the urban loft with all those squared off cushions, either in leather of fabric, snaking around the room with endless comfy-cozy seating possibilities. 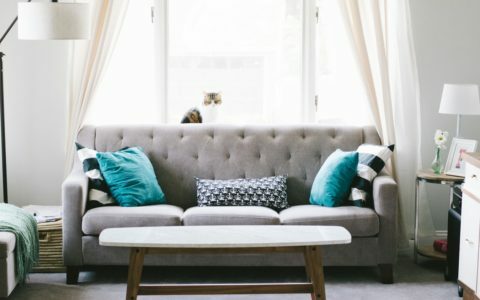 But before you consider a sectional as your ‘go-to’ for warm nights in front of the fire or television, there are a few basic criteria to consider. 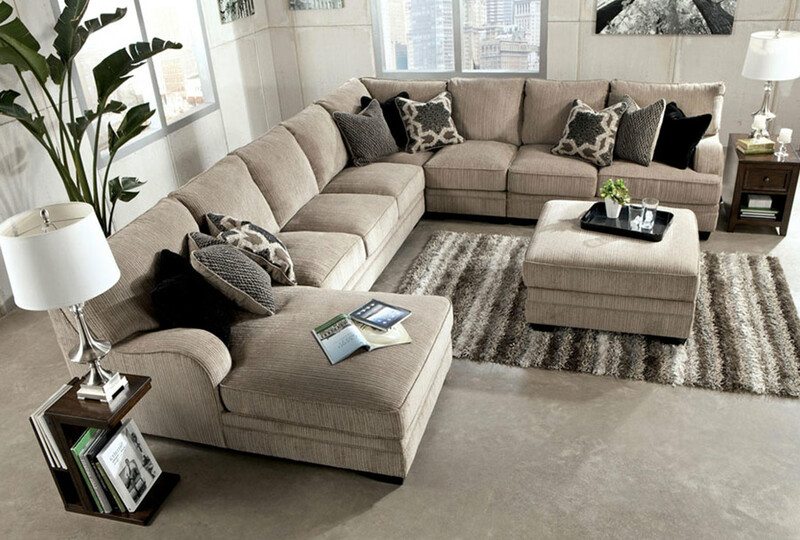 For starters, you will want to ensure your living space can handle the girth of a sectional. 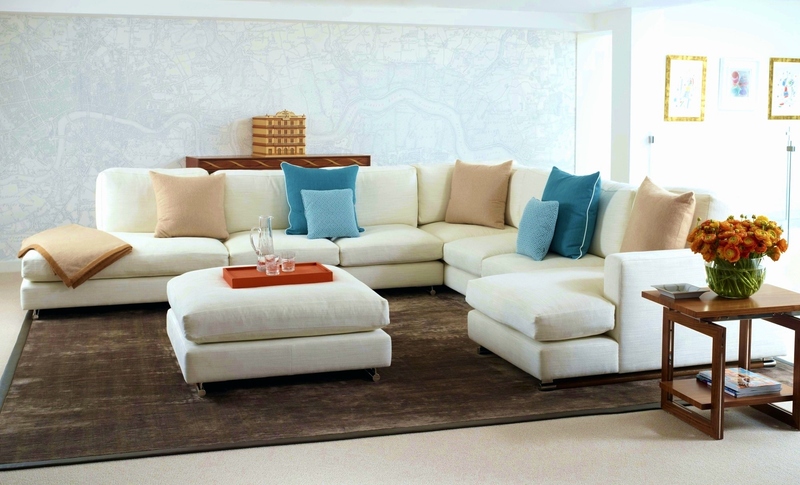 Sectionals can take up a lot of space, and usually, this is part – if not all – of their charm. 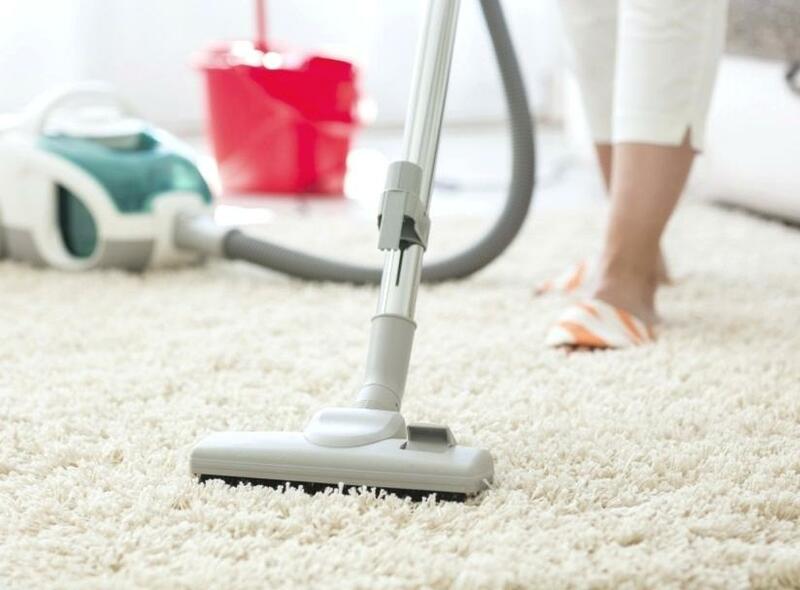 That said, you do not want your room to be swamped by an imposing piece of furniture that simply dominates to the point where it is difficult to maneuver without bumping into it or other furniture in the room. Today, there are more than a handful of sectionals expressly designed with the ‘space conscious’ in mind; starting at around 7′ X 7′ and configured to resemble a corner square with or without the optional chaise lounge. 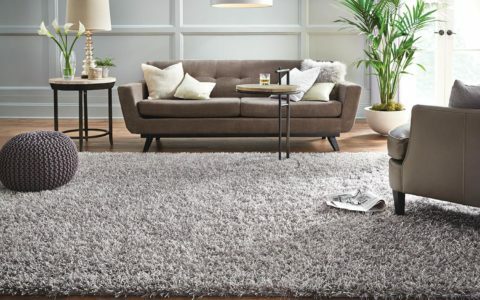 When planning the layout, remember – regardless of the size – the footprint of the sectional will likely dictate one – or optimistically – two ways to plan the room. 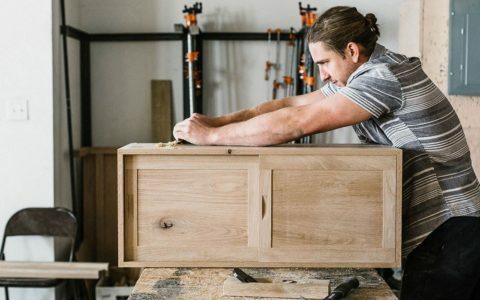 Factoring in doorways, hallways, other furniture, access to wall plugs, and windows, the sectional will generally fit only one of two ways and still serve the purposes for which you originally intended. Doors and thoroughfares should never be blocked. While the shape of your sectional may create a curved oasis that creates the illusion of a livable cul-de-sac in your living, family or great room, the outer perimeter should still be accessible from all sides (except, of course, when the sectional is pressed against an outer wall). If you are planning to position your sectional in front of a bank of windows, you may wish to consider one with a lower-riding back. Windows show off a room to its very best advantage. There is no good reason to block them with heavy pieces of furniture. When it comes to doorways, remember to allow plenty of room between the sectional’s armrest and the doorway. A minimum of three feet is best. You may also want to leave extra space on either end to incorporate a side table where you can place a lamp to light the area, or a free-standing torchiere or decorative plant. So, keep ample space in the back of your mind. 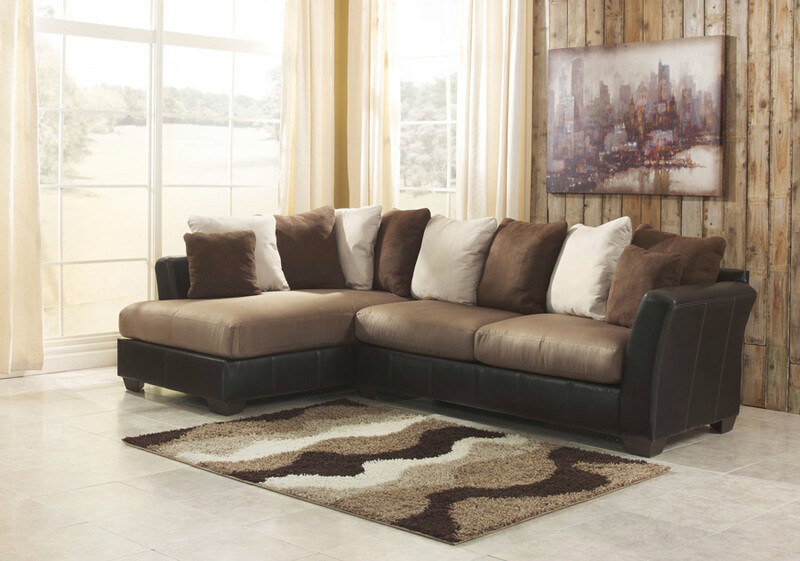 Today’s sectional is versatile and can be built from pieces as big or as small as you desire. 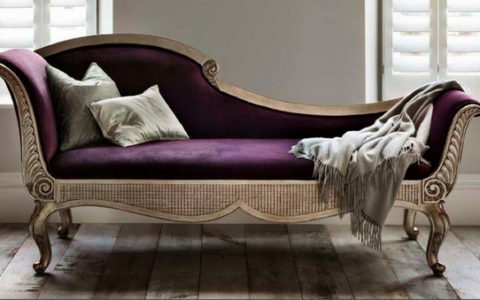 For smaller homes and condos, a few choice pieces will suffice – with or without a chaise. Adding a few smaller chairs, strategically placed around the room can not only maximize your seating but also create an air of distinction apart and away from the sectional itself. 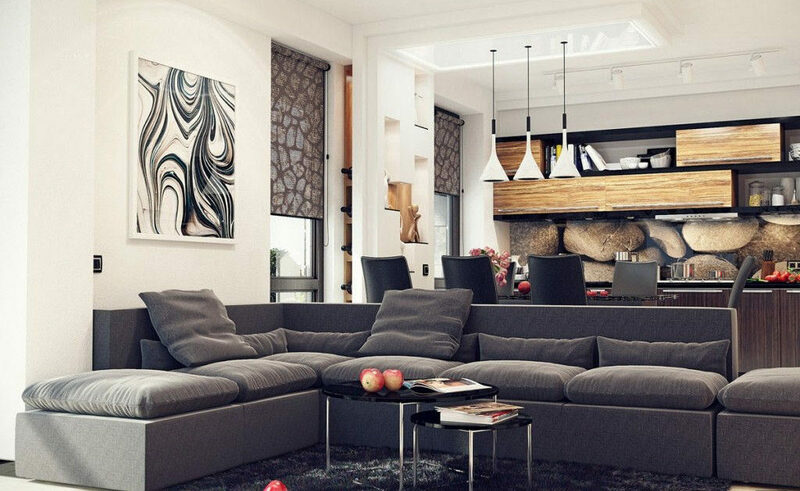 Many are fooled by a sectional’s corner piece as maximizing seating in the room. But consider this: a corner, whether curved or a wedge, only adds room for one more individual. Not only that; but the person immediately to the left and right of the corner will have to forfeit their place, since (despite the expanded seating area) leg room remains limited to downright overcrowded. 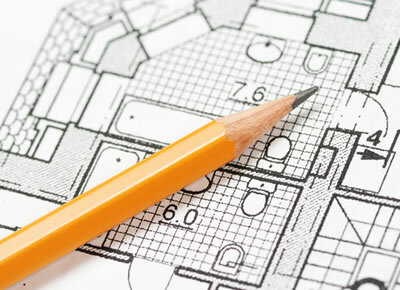 New home construction, with expansive ‘open concept’, are very conducive to the sectional. 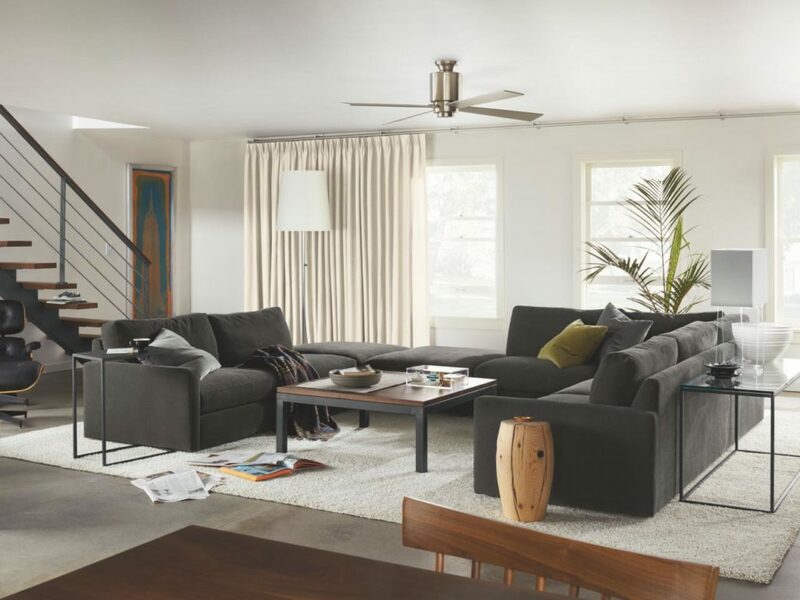 The limitations of a sectional’s layout are offset by the expanded array of seating options, in most cases, with reversible chaise lounges and male/female fasteners allowing for a mix/match approach to re-imagining its configuration. My best advice to clients is to get a second opinion from a design professional before embarking on the odyssey of designing your sectional. The final configuration must cater to certain needs and focal points: a fireplace, window view, widescreen television, etc. et al. Perhaps the sectional is simply an addendum to a gaming or bar area, where guests can gather to snuggle up and chat while awaiting their next turn to play a round of pool or cards. Whatever the purpose, the sectional must conform to those needs rather than simply existing to dominate with a monolithic appeal as the only focus in the room. The final consideration is necessary space en route to the sectional’s final destination. Larger corner pieces, cuddlers and oversized chaise lounges must have ample space to fit through front doors, archways and tight halls before arriving in the room where it will take precedence as the pièce de résistance. There is virtually no point dreaming about a massive curved sectional with two corner cuddlers if such a design will not fit through the front door. Double-paned or patio doors with removable glass will allow for more space to maneuver. But make certain you express such concerns to your sales person and/or designer. 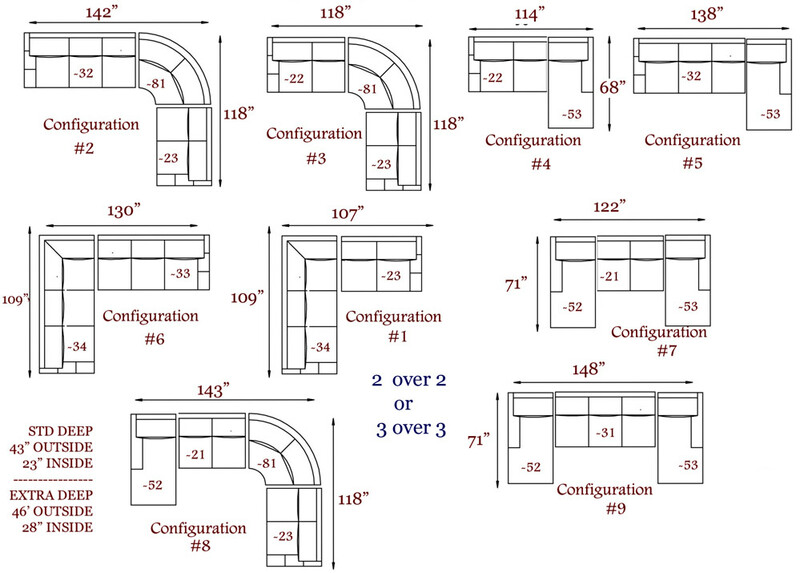 Many sectional designs will allow you to manipulate the layout in your favor. So, if you cannot fit one piece into your equation, perhaps there are two others that, when combined, will achieve a similar layout and conform to your limited space requirements. 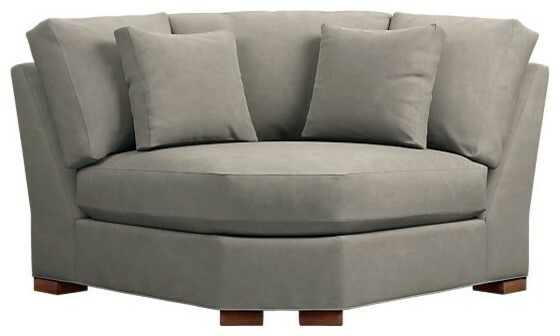 A large pie-shaped corner, as example, can be traded for a smaller corner wedge; an armless loveseat, for two armless chairs coupled together to obtain the same seating, and chaises of every shape and size, with open bumpers or corner armrests. Not all styles have all of these amenities. But enough do, so you never have to sacrifice style and comfort for the perfect fit. Again, consult a professional. 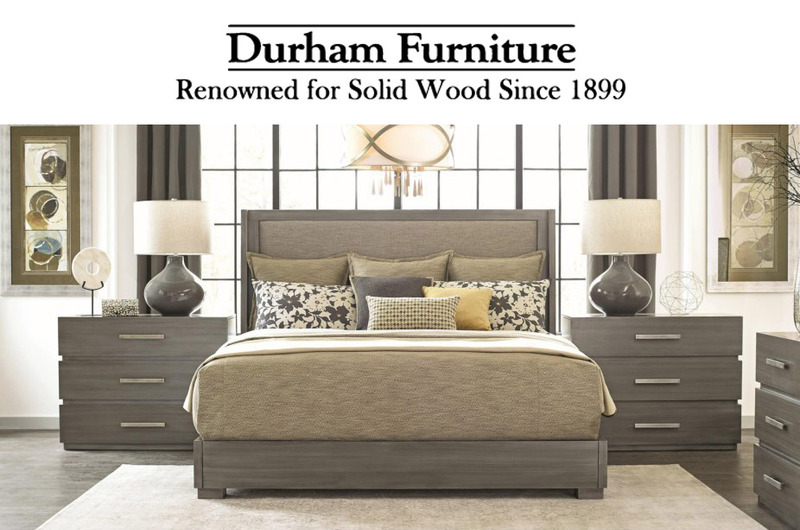 We will take all the unease out of choosing the right pieces for your dream sectional. Leather or fabric; curved or square, with or without a chaise, cuddler or corner bumper. Prepare to have lots of fun selecting the various pieces that will speak to you on an aesthetic level and still serve a functional purpose. 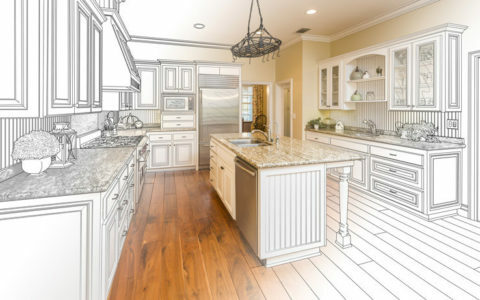 With your measurements in hand, allow me to guide you through this process. Together we will work some magic for those many social gatherings and cozy nights planned ahead. 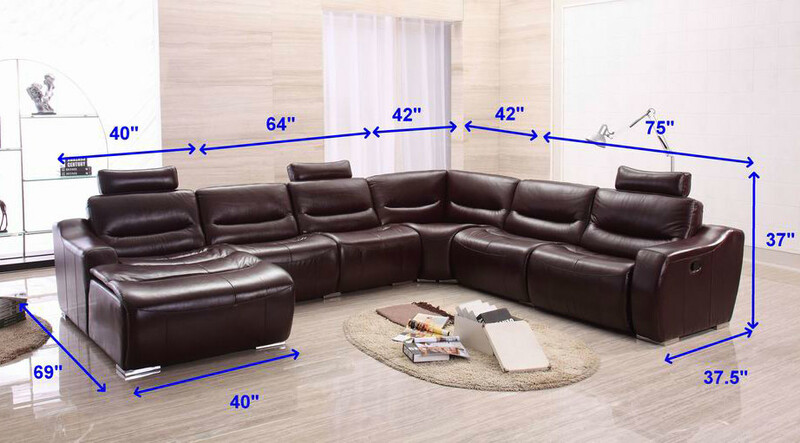 So, plan ahead and get ready to experience the excitement of the sofa sectional – a design come full circle yet again. It shows no signs of becoming dated any time soon. I’ll look forward to seeing you.